The majority of collector sets are pretty disappointing and usually overpriced. 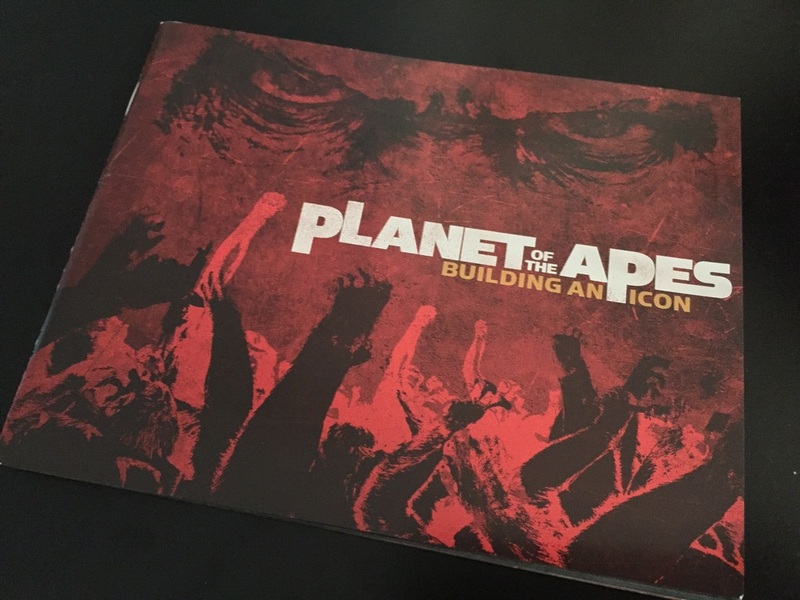 'Caesar's War Collection' breaks that stereotype and is a must buy for any 'Planet of the Apes' fan. You can pick it up on AMAZON. 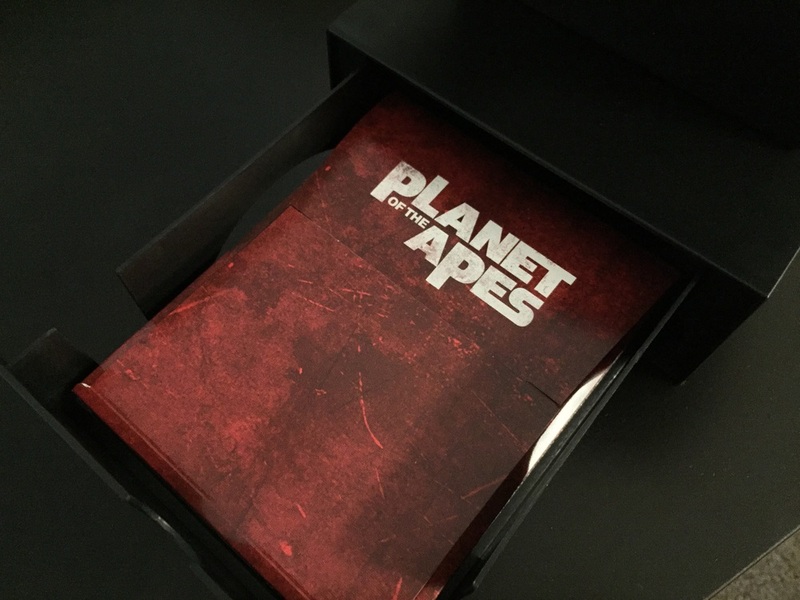 Rise of the Planet of the Apes (2 discs) - At the story's heart is Caesar (Andy Serkis), a chimpanzee who gains human-like intelligence and emotions from an experimental drug. Raised like a child by the drug's creator, Will Rodman (James Franco) and a primatologist Caroline Aranha (Freida Pinto), Caesar ultimately finds himself taken from the humans he loves and imprisoned in an ape sanctuary in San Bruno. Seeking justice for his fellow inmates, Caesar gives the fellow apes the same drug that he inherited. He then assembles a simian army and escapes the sanctuary - putting man and ape on a collision course that could change the planet forever. 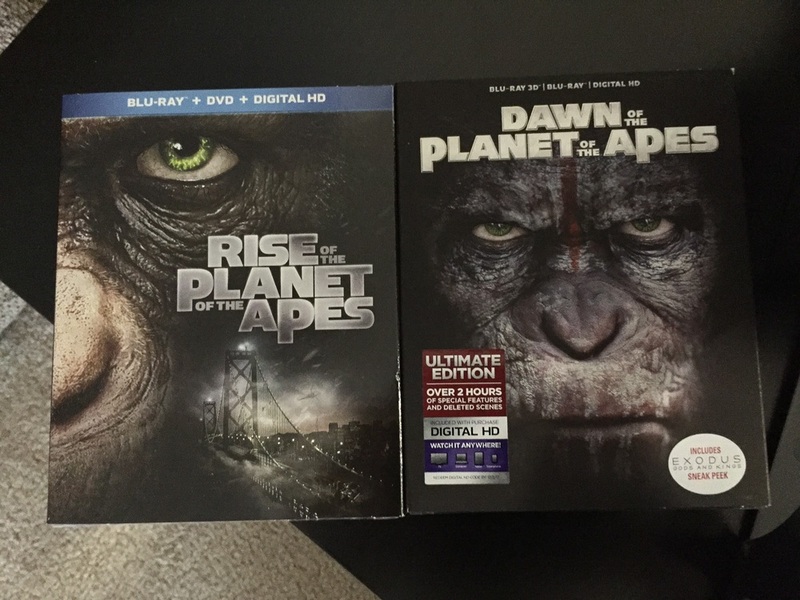 Dawn of the Planet of the Apes (2 discs) - A growing nation of genetically evolved apes led by Caesar is threatened by a band of human survivors of the devastating virus unleashed a decade earlier. They reach a fragile peace, but it proves short-lived, as both sides are brought to the brink of a war that will determine who will emerge as Earth's dominant species.